Convert paper test and survey responses to usable data for more effective instructional and business decisions. 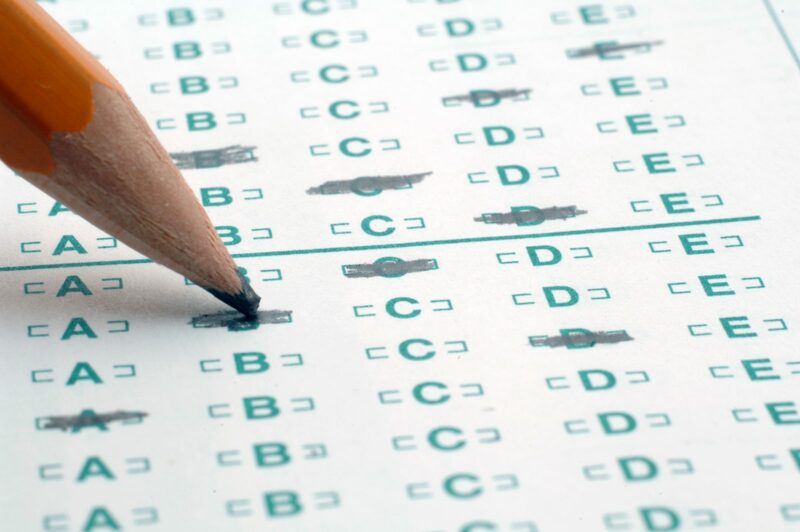 Scantron’s Remark Classic OMR® scanning and analysis tool converts paper test and survey responses to usable data for more effective instructional and business decisions. Use these form definitions when scanning ExamSystem II forms into Remark Classic OMR®. Use these form definition files when scanning form 220610 in Remark Classic OMR®. Use these form definition files when scanning form 229634 in Remark Classic OMR®. Use these form definition files when scanning form F-165 in Remark Classic OMR®. Use these form definition files when scanning form F-2637 in Remark Classic OMR.